The quest for the perfect burger!!! 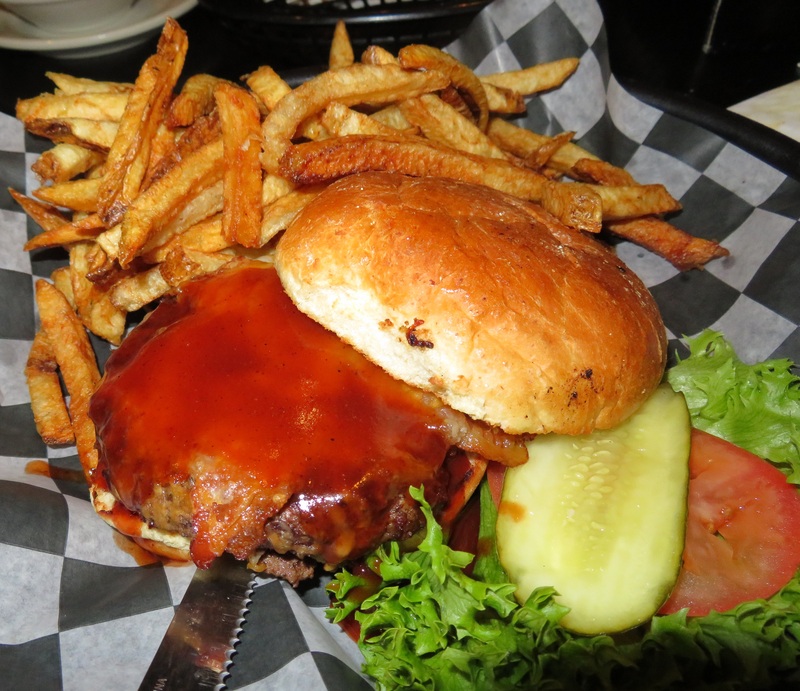 Add your vacation burger story! Check out our review of Lock 24 HERE! 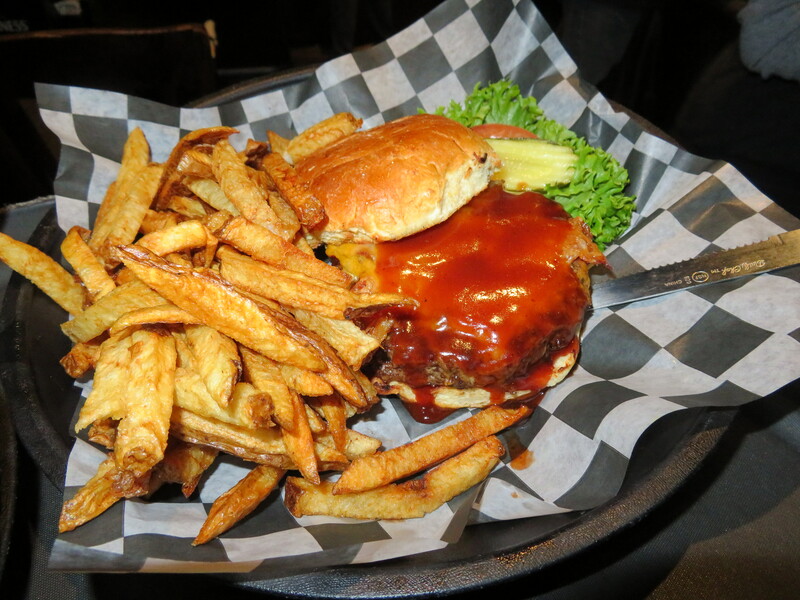 Click HERE to read about our latest burgers… from the Royal Oaks! The 2018 Butcher Block Meat 16 restaurants are ready to rumble! May the best burger win! The Badurik’s Butcher Block Meat 16 Cheeseburger Challenge starts next month, and the competitors are ready to strut their stuff! 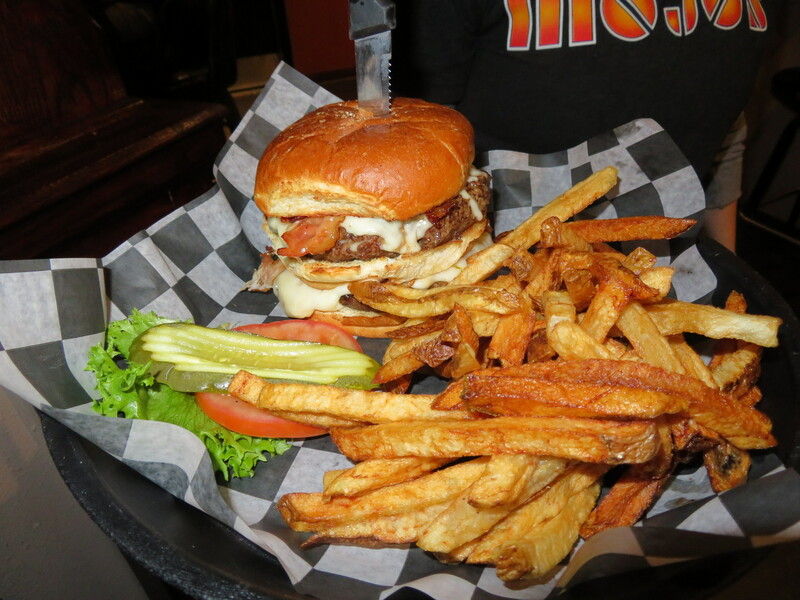 The 16 restaurants, taverns and pubs, (who make some of the best burgers WE have ever had), are each creating a burger that they think will take home the tournament trophy. 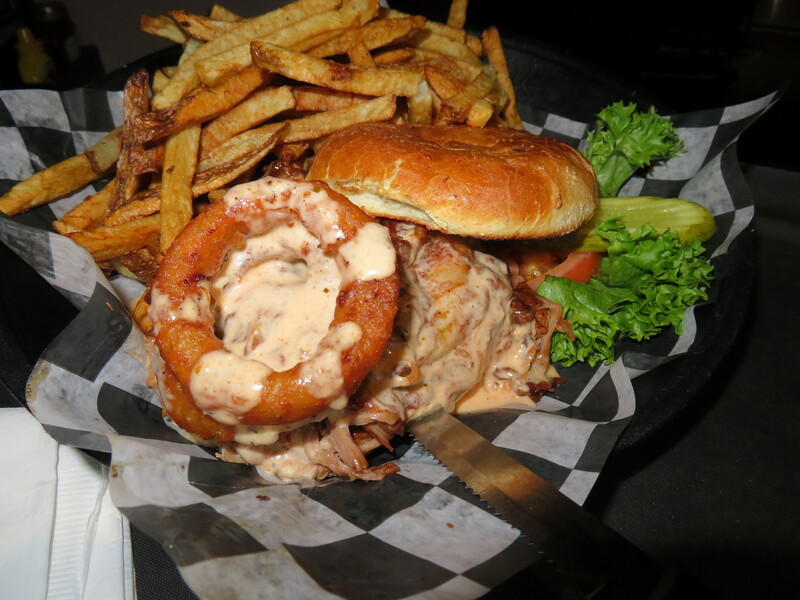 Check out the March 28th edition of Valley Food, (The Vindicator), to see the 1st round pairings, rules and thoughts from a few of the competing chefs. Follow the tournament on our Facebook page and our blog at www.vindy.com/weblogs/burgers. Put another dime in the jukebox, baby! 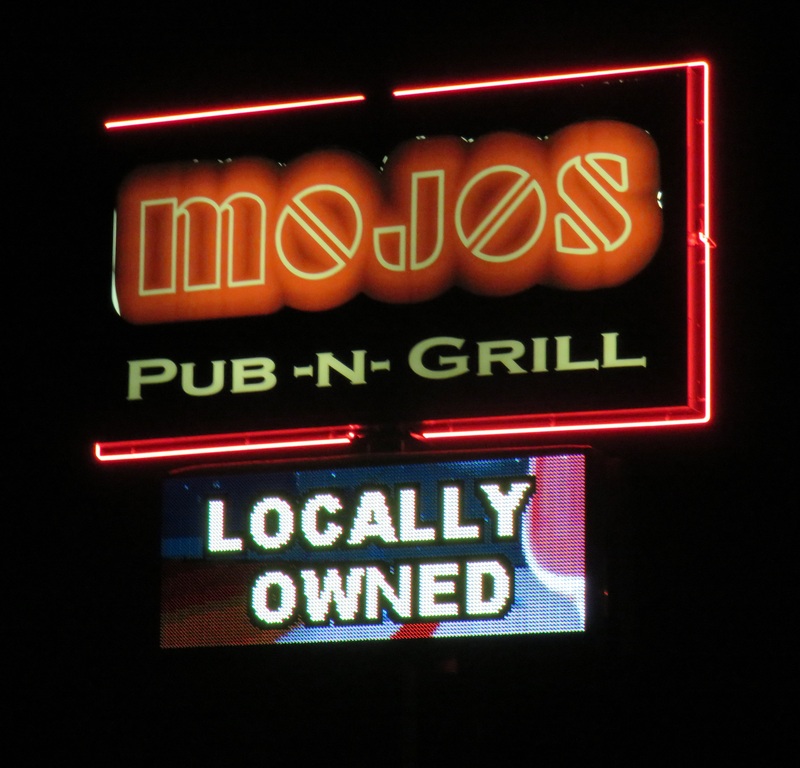 Check out our rock n roll burger review at Mojo’s Pub N Grill, HERE! 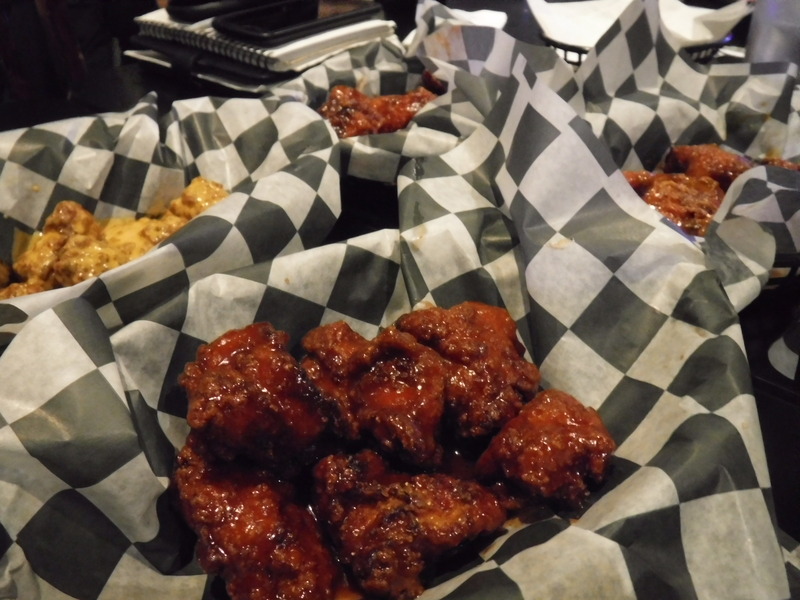 Click HERE to read our review of Saadey’s Place at vindy.com! BURGERGUYZ: Burger of the Year 2017! 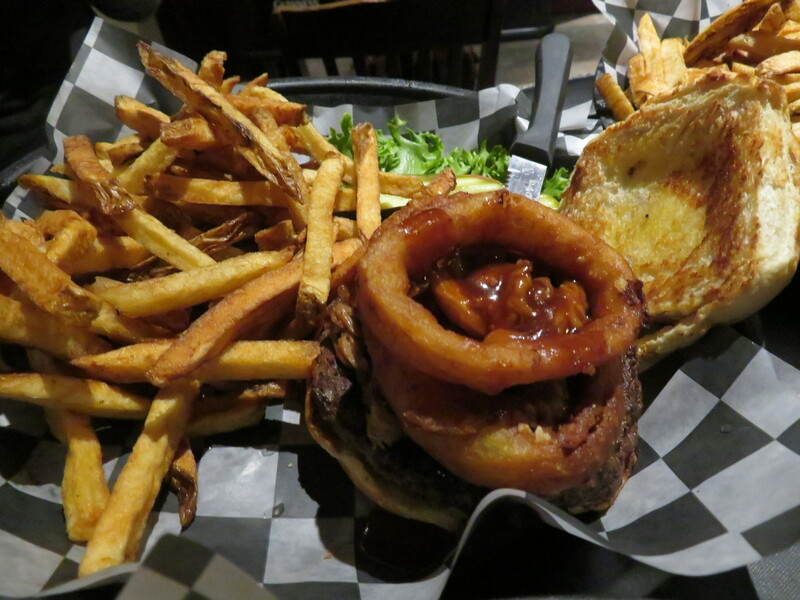 Click HERE to check out what makes the Burger of the Year, Burger of the Year! After weeks of deliberation, the selection for the BURGERGUYZ 2017 BURGER OF THE YEAR has been made! 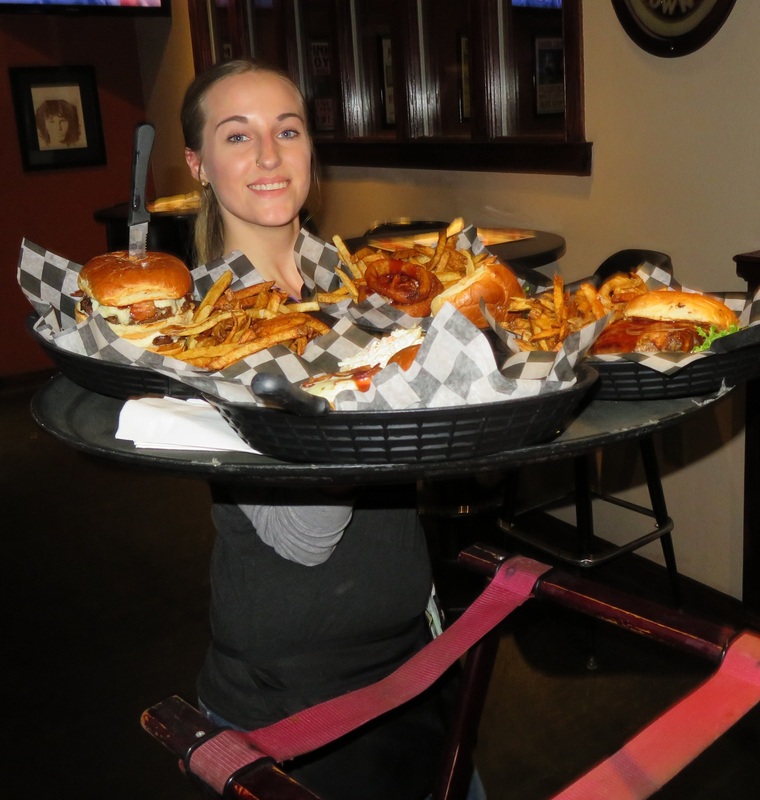 The 4 finalists, The Phoenix Fire Grill, Big D’s Newton Grill, Pondi’s Bar & Restaurant, and Peter Allen Inn are all worthy of an award, but only one can win! Click the award to reveal the winner!